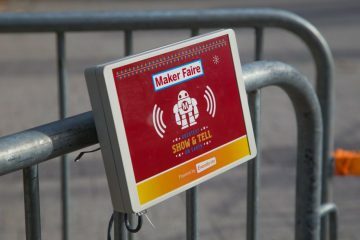 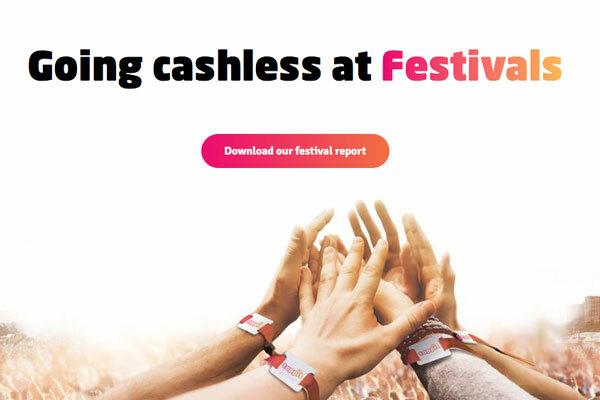 Cashless technology experts tappit has released the results from its consumer survey into the fan festival experience, revealing what festival-goers expect from event organisers. 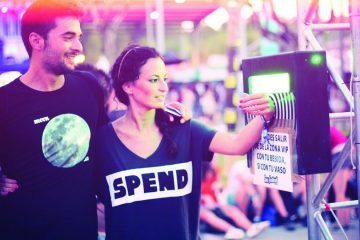 Among the key findings were that 73% of respondents prefer to go cashless, because of the speed and security of transactions. 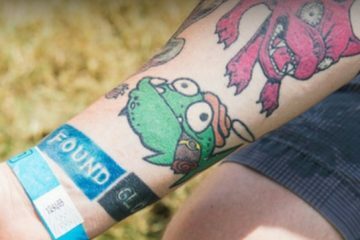 The survey also found that 84% felt theft was their biggest worry at festivals, and 68% consider security to be the most important factor when making purchases at a festival. 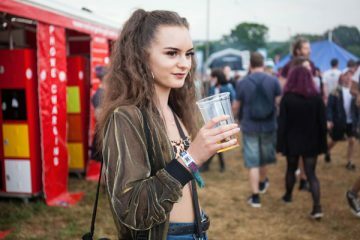 84% stated that standing in a long queue was the worst part of their festival experience, and 57% considered the overall expense of a festival to be their main concern. 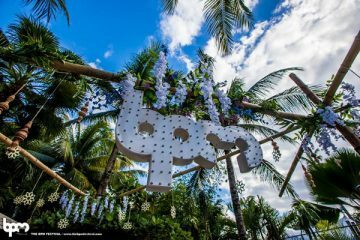 Jason Thomas, CEO of tappit, said: “Our survey of more than 800 festival goers shows high demand for cashless methods of payment at festivals. 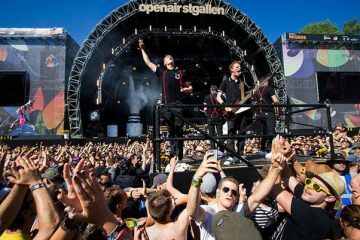 The study indicates that 84% of festival-goers don’t want the hassle of waiting in line alongside their concerns about carrying cash – it’s all about enjoying the live experience with friends and family.